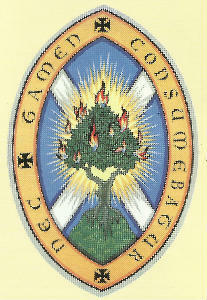 Three groups are affiliated to Earlston Parish Church: all of them active in the life of the parish. The Women's Group meets on the first Thursday evening of each month from September to May. Select the Women's Group tab above for more details. The Guild meets on the second Tuesday afternoon of each month from September to April. Select the Guild tab above for more details. The Uniformed Organisations comprise Scouts, Guides, Cubs, Brownies, Beavers and Rainbows.